We have heard about business, but how often have we heard about the brain science behind it? 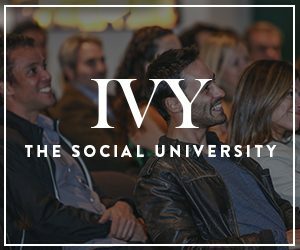 World renowned neuroscientist Moran Cerf joins this IVY Ideas night to discuss just that. Cerf uses methods from neuroscience to understand our psychology, behavior change, emotion, and decision making. In this talk, he applies that to discuss how we can best use our brain in business and how neuroscience is helping to change the world of business.